…now they’ve added a permanent port-finished NAS expression with the double-entendre of a name, “Port Ruighe”. 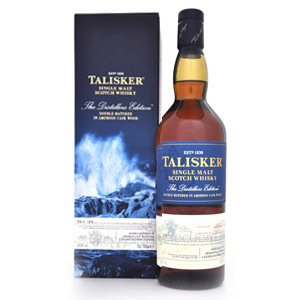 … Suffice it to say this is NAS Talisker aged in a combination of casks including ex-bourbon, refill European oak, and casks with a “heavy char”. 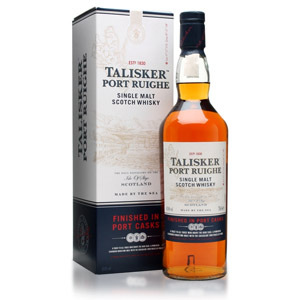 The whisky is then finished in port casks and bottled at Talisker’s standard 45.8% ABV. 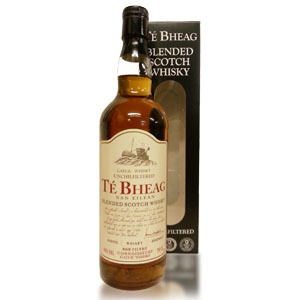 Turns out I wasn’t 100% off, as the sample turned out to be Té Bheag (pronounced ‘chey vek’), a blended scotch with a big peated malt component made by Pràban na Linne Ltd. on the Isle of Skye. Well, that’s Talisker all right. A big, brutish dram with most of the complexity on the nose. 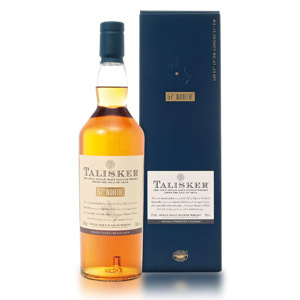 It definitely delivers everything you’d expect from nearly-cask-strength Talisker. 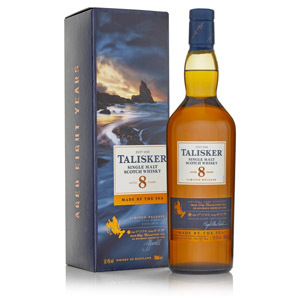 If you’re already a Talisker fan, then you’re ready to try this. Wemyss Malts has a line of romantically-named blended malts in ages 5, 8, and 12 years old. 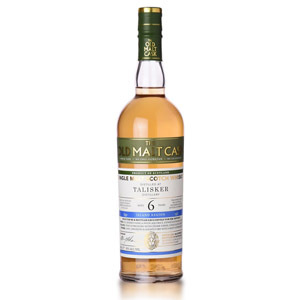 Each includes a ‘key ingredient’ to define its character and justify its name, as well as up to 16 other malts. I tried The Spice King (spices courtesy of a heavy dose of Talisker) at tonight’s K&L Wednesday spirits tasting in Redwood City, CA. 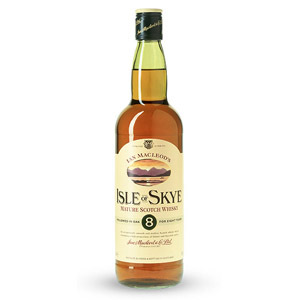 Isle of Skye, despite the name, is a blended scotch containing whisky from several areas of Scotland. 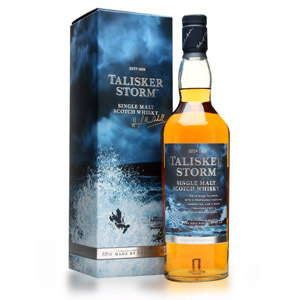 Indeed, a proportion of Talisker is represented, as well as a blend of gentler Speyside malts, some Island malt, and some grain whisky. 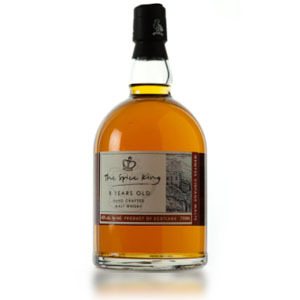 According to the bottler the youngest whisky is 8 years old but the blend contains some “much older” whisky. The blend is aged in an ex-bourbon barrel and bottled at 43% ABV. The peat flavors that made Islay famous for their intensity here instead get equal billing with sturdy oak and lusciously sweet malt. 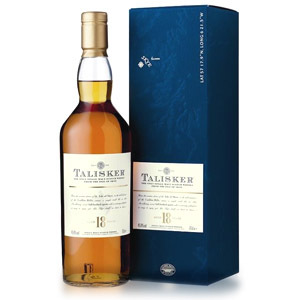 I could wish a little less bitterness on the tail end, but this is totally Talisker, and substantially more smooth and finessed than the 10 year-old.